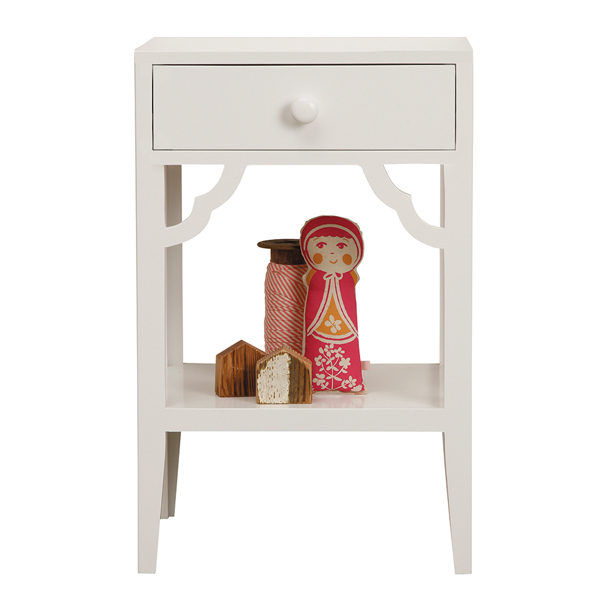 Make your little girls room blush with this French Provincial Classique! 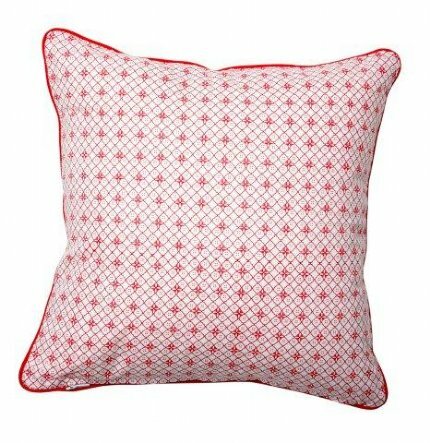 The delicate red lace print is featured all over this dainty cushion complete with red piping. Available COVER ONLY (base price) or with INSERT. The cushion is filled and can be zipped off easily to wash. 100% combed cotton percale. Compliments the Petite Rouge Range. Add character to your child's room with this gorgeous colourful zig zag cushion. 100% cotton cover which can be zipped off for washing (polyester fill).